With the hot, dry summer around here, the peaches are ready early! 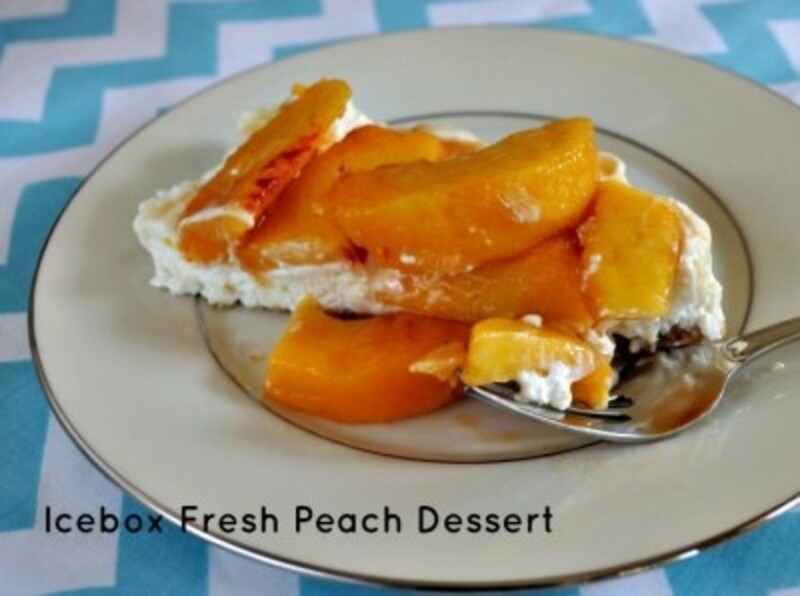 Here is one of my favorite fresh peach dessert recipes – Icebox Fresh Peach Dessert. It’s fancy enough for a social gathering and simple enough to be a fast family favorite. It can be served chilled or frozen. 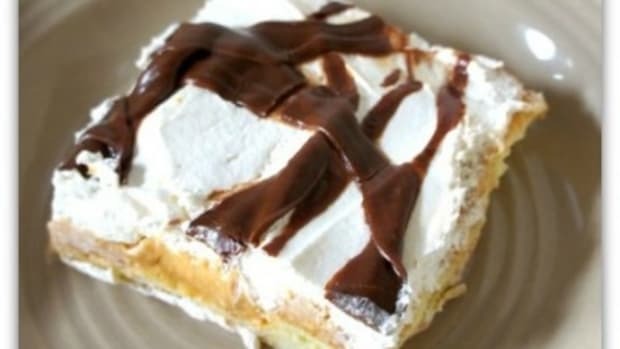 Using the freezer method means you can use a springform pan and have a spectacular dessert centerpiece. 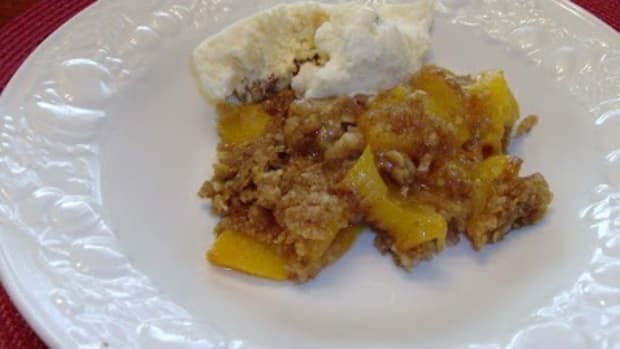 For a creamy, chilled option, make your peach dessert in a 9×13 glass pan and set in your refrigerator. 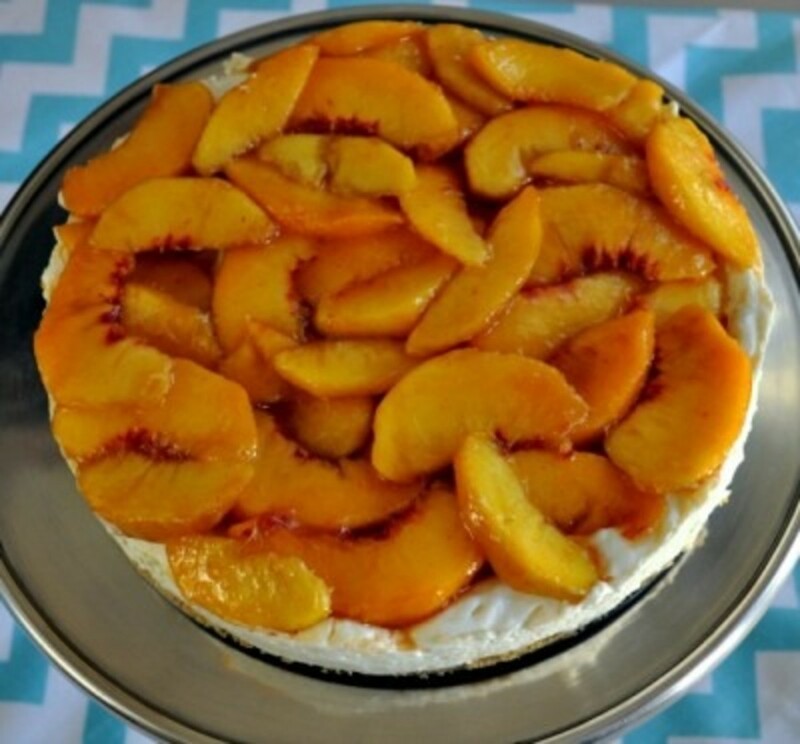 Yes, I’ve made both version in the last 10 days… so many yummy peaches! 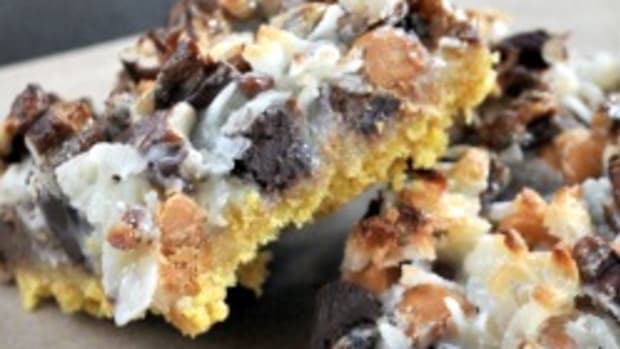 Crush the cookies in a blender. 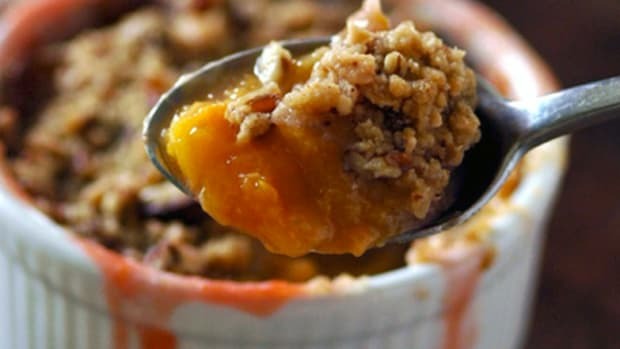 In a small mixing bowl, combine cookie crumbs with melted butter. Press into the bottom of a lightly greased 10-inch springform pan or a 9×13 glass pan. 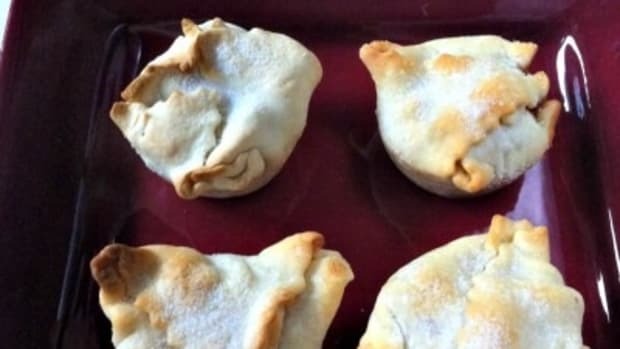 Place in the fridge while you prepare the filling. 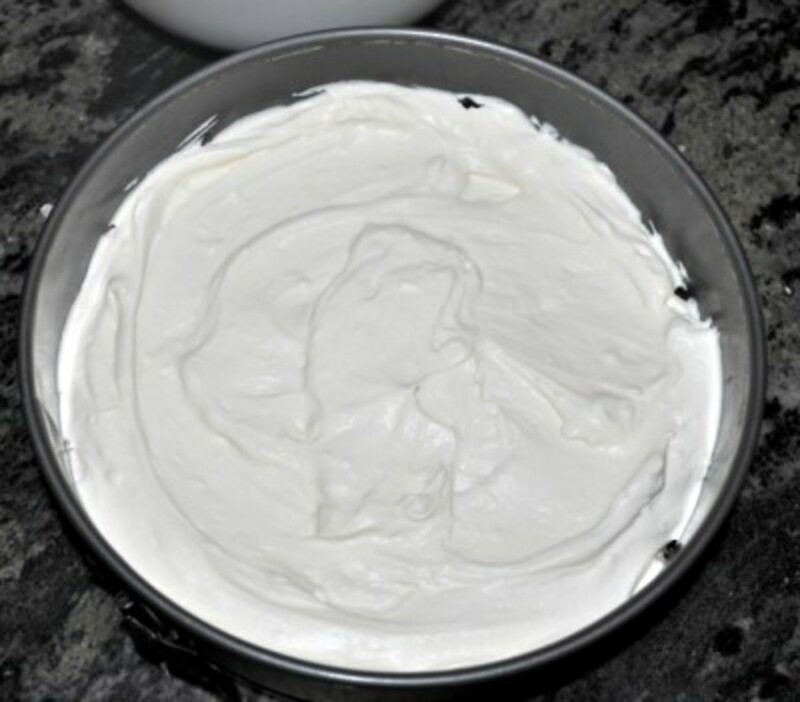 In a large mixing bowl, beat the cream cheese for 5 minutes until extra smooth. Add sugar and mix well. Add the juice and flavorings and beat until creamy. In a separate medium mixing bowl, beat the whipped cream until stiff peaks form. 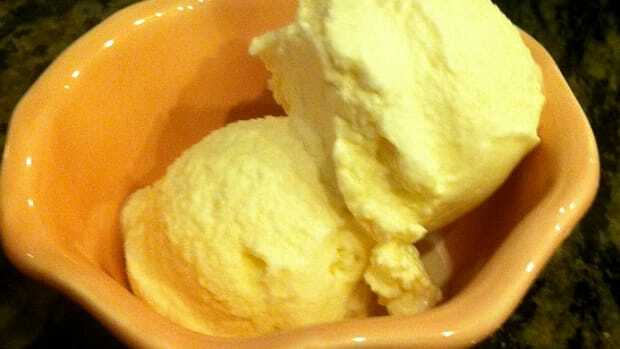 Fold whipping cream gently into cream cheese mixture. Remove crust from refrigerator. 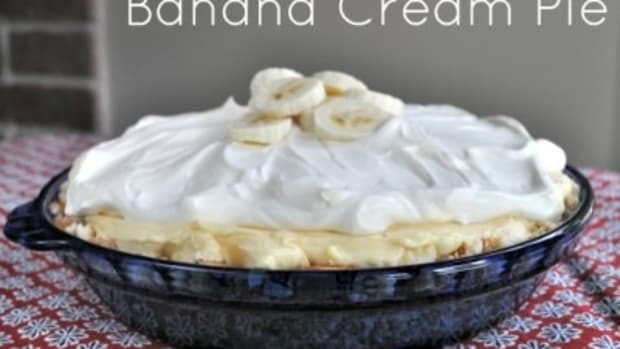 Spread the filling over the crust and chill for up to 4 hours or freeze. 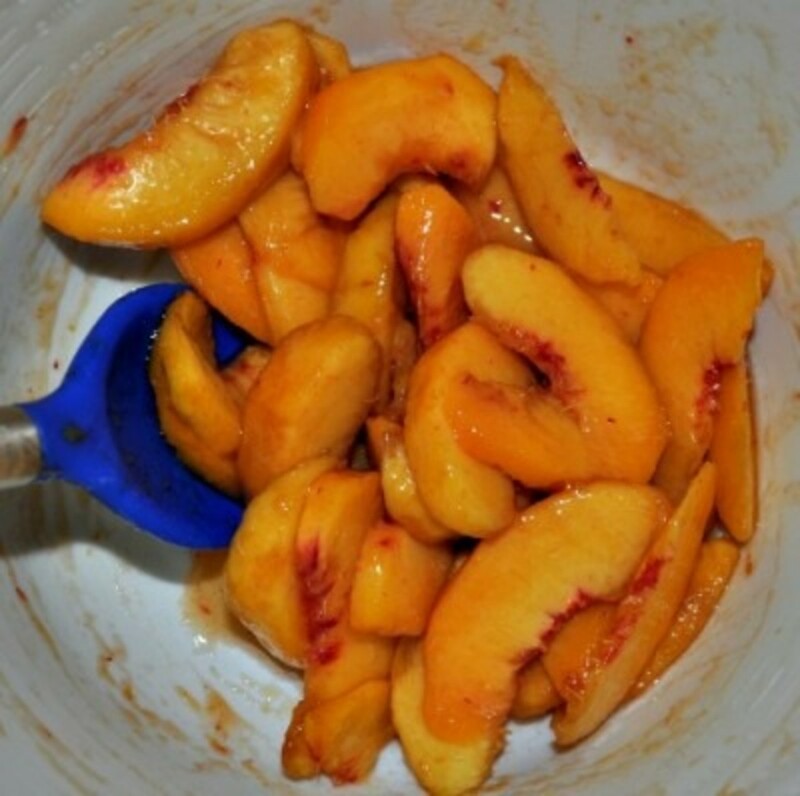 When ready to serve, peel and slice peaches. Toss with a tablespoon or two of sugar. Gently place peaches over filling and serve immediately. 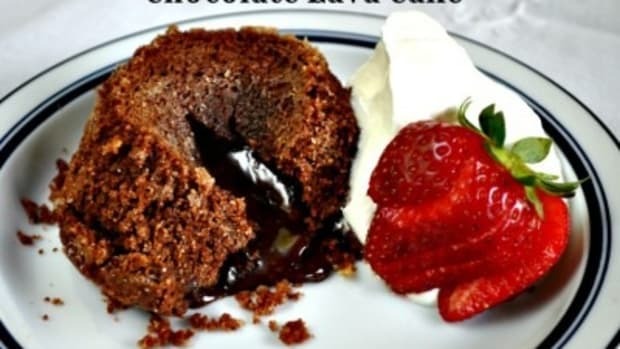 Additional ideas: We’ve sprinkled slivered almonds on the top or added fresh strawberries. I’ve also made this with a gingersnap cookie crust and included a teaspoon of nutmeg in the filling. Vanilla wafers or graham crackers are other crust substitutes, but I love the coconut cookie crust the best. Adapted from The Essential Mormon Cookbook by Julie B Jensen.